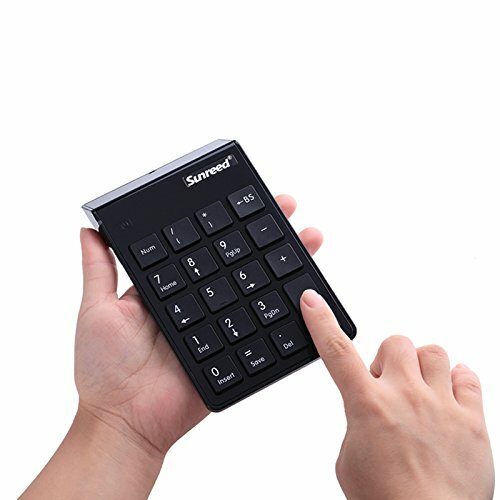 Wireless receiver can match two numeric keypads under the same brand at the same time. 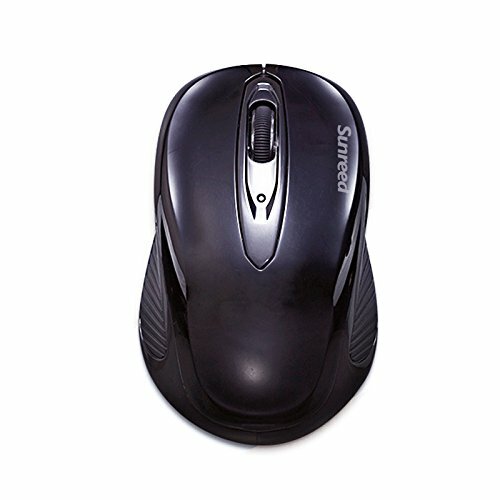 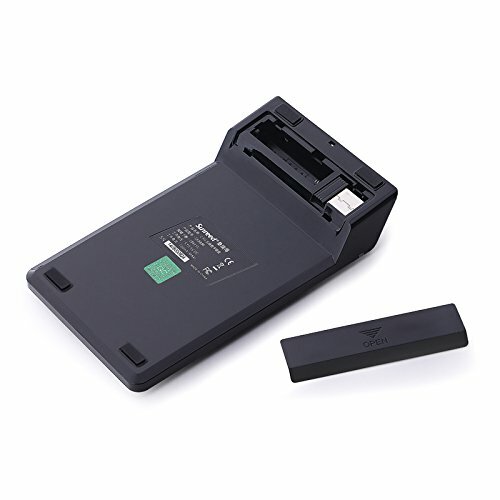 1.When you are traveling with this mouse ,the LED of the mouse will be switched off automatically for the purpose of power-save .but the pre-condition is that the receiver is disconnected with your notebook . 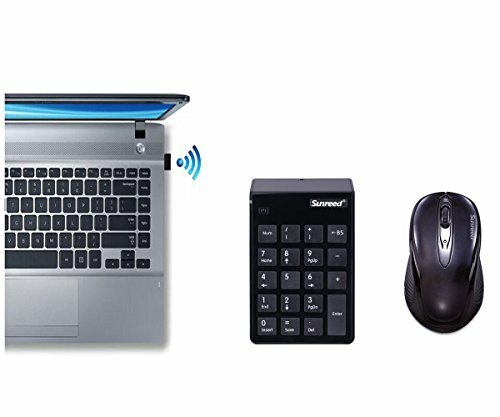 2.When your mouse no any click or scroll or moving,the mouse will come to sleep state for economize after about 8 seconds,for the wake up,you can scroll the wheel or click any botton for this . 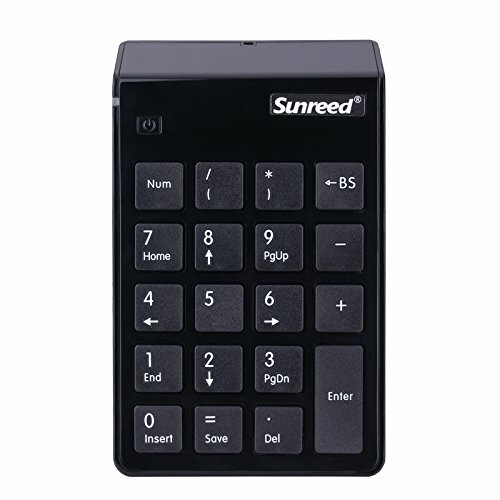 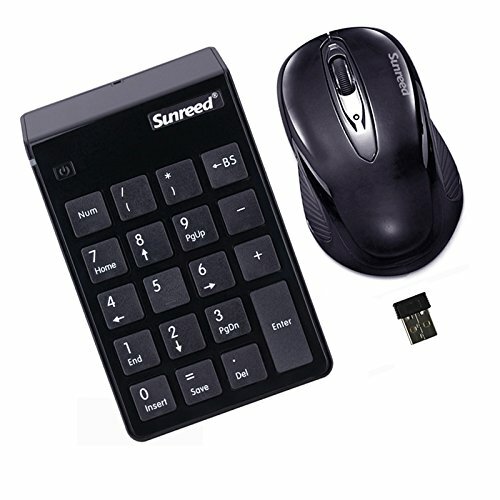 Wireless Numeric Keypad is a perfect accessory to complete your workspace. 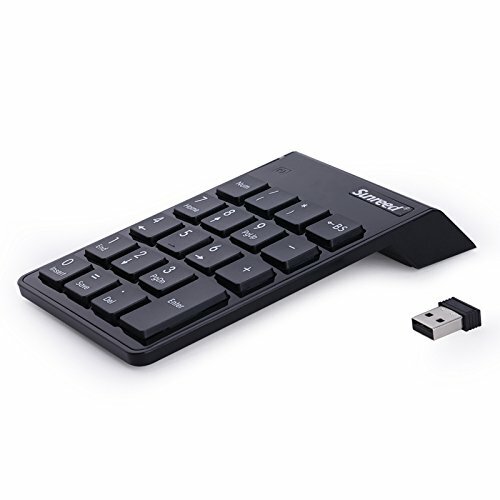 Just need to insert the receiver to the device's USB interface, perfectly creating a dedicated space for numeric data entry.